High levels of lead in water can be extremely hazardous for health. That is why you should make sure that the water supply in your home is free from lead. Although the water that comes from the treatment plants may not have traces of lead. It can accumulate in the faucets or solders. Hence, it is essential to find ways to filter out lead, but can you filter lead out of water? Likewise, you must also make sure that you know if your water is free from lead or not. 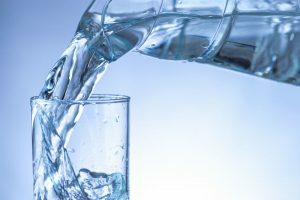 Determining if your water is contaminated with lead is as equally important as answering the question “Can you filter lead out of water?” So, how would you know if your water has lead? Generally, if you have a house that was built decades ago, before lead-free pipes were made mandatory by law. There is a much higher chance of lead contamination in your water supply. Nonetheless, if you are concerned that the water in your home may contain lead. The best way to find it out is to have it tested. You can usually find lead testing kits available in any superstore or by ordering one online if you don’t want feel like making the trip! 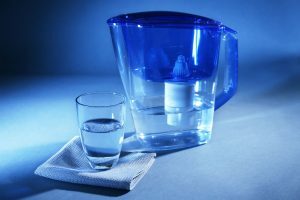 Can You Filter Lead Out of Water at Home? The good thing is that lead can be filtered out through a number of treatment methods without needing to change the whole plumbing system of your home. It is important to note that these filter systems work differently and one filter may be specific to removing one contaminant only. If your primary concern is lead removal, make sure to get a treatment system that filters out lead. 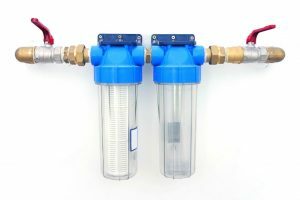 The easiest, simplest, and most commonly used type of lead filters is the faucet-mounted filter. All you have to do is unscrew the aerator from the faucet and screw the filter in instead. The only drawback of using this kind of lead filter is that it slows down the water flow and may not work with all faucets. Especially those that come with a pullout sprayer. 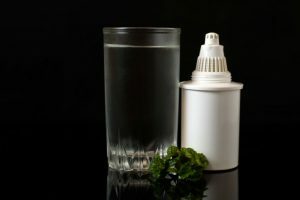 Nevertheless, this is a viable and economical solution for filtering drinking water. 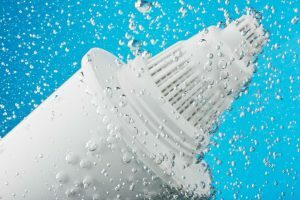 This type of lead filter is also called water filter pitchers and can work best in a home with just one or two people. 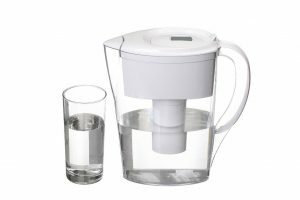 It has a good flow rate, and the filtered water can be stored in the refrigerator. However, there are no official standards for this. That is why the performance may vary from model to model. And you must carefully choose the brand that you will buy. Obviously, a high-quality one made from BPA-free materials will do the job well. The good thing though is that it is cheaper than a standard water filtration system. And you can install it on your own without the need of payiing extra for the installation. If you need to filter out a large quantity of water, but do not want to spend money on additional plumbing. This might just be the filter you need. Countertop filters just need to be screwed in place of the faucet aerators. In addition, this kind of filter is less likely to clog in comparison with faucet-mounted or pitchers. As the name implies, they sit on the counter and can flow in and out large quantities of water. However, this means they require and take more counter top space. This is pretty similar to countertop filters, but the container is fixed in the cabinet beneath the sink. This makes it inconspicuous, but you also have to have some modifications made to your plumbing which can bring in additional costs. You will also be required to drill a hole in the countertop for the dispenser. Nonetheless, this can filter and produce a lot of water similar to the countertop solutions. 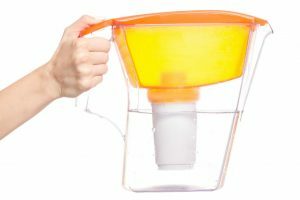 Hence, this is a good option for large families as well as for people who don’t want to display water filters on their counter tops. If you have a refrigerator that is equipped with a water dispenser. It might have a filter of its own that frees the water of any contaminants including lead. If you have such a filter, perhaps you do not need to invest in a separate filter system, only replacement filters when they become spent. However, it is still important to note that it might not be certified like the filter systems above. 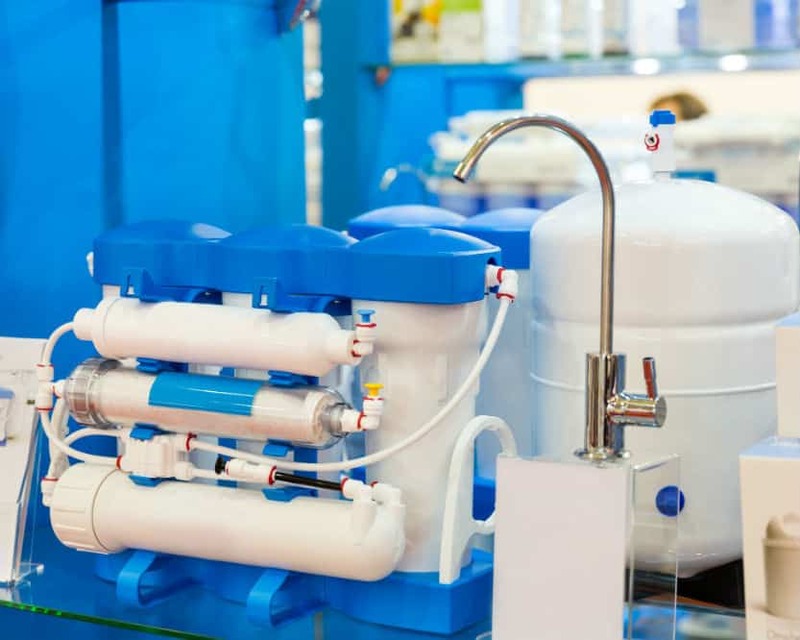 Small-scale reverse osmosis filters can be installed in the cabinets and work similar to how these systems work in big water treatment plants. The water is pressurized and passes through small tubes that are integrated with semi-permeable membranes. The advantage is that they can filter out most contaminants and leave you with water that is of the highest purity. Unfortunately, it is the most expensive system of all the ones we have highlighted and will produce a lot of wastewater compared to our other options we have discuss. Its maintenance is more costly, and you will have to replace the membrane filters periodically according to the operation guidelines within the product. Even if you live in a country where tap water is safe to drink. 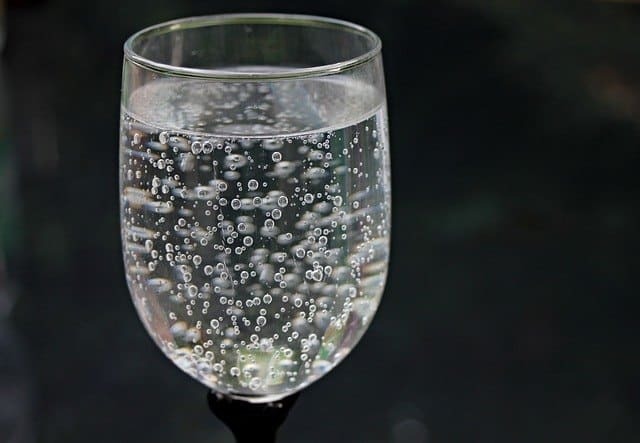 You still want to be 100% sure that you and your loved ones are getting contaminant-free water. With the faucets or solder being exposed to nature, there is a chance of lead accumulation. One way to make sure that that won’t happen is to open your faucet and let the water run for two minutes. This is highly important especially if your faucet has not been used for six hours straight. However, that would be a waste of water. Therefore, filters will be a great option. With the use of filters, it is possible to remove lead or any other harmful contaminants at managable costs. Some of them, though, require professional installation, are costly and need to be changed after a certain period. With that in mind, make sure to know the initial and replacement costs before even buying. Additionally, check for NSF certification. 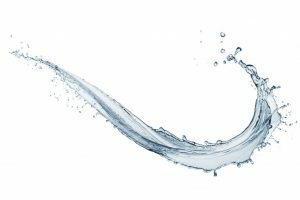 This is a non-profit organization that tests different products that are designed for removing a certain contaminant from water to check if they meet industry standards. CSA, UL, and WQA are also affiliated with the NSF and mean the same thing.